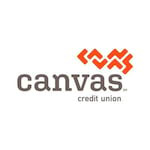 Get answers to your questions about Canvas Credit Union below. Do you serve New York? 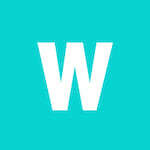 Is this a payday loan? No, the credit union does not serve in New York. Public Service Credit Union offers personal loans, which are not payday loans. Please find more details here: https://www.pscu.org/personal/loans/personal-loans/. Do you have any business checking accounts?